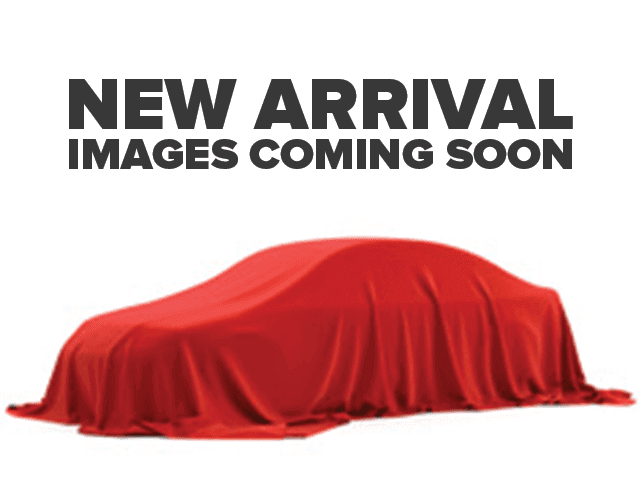 Description Come see this 2014 Kia Soul Base. Its Automatic transmission and Regular Unleaded I-4 1.6 L/97 engine will keep you going. 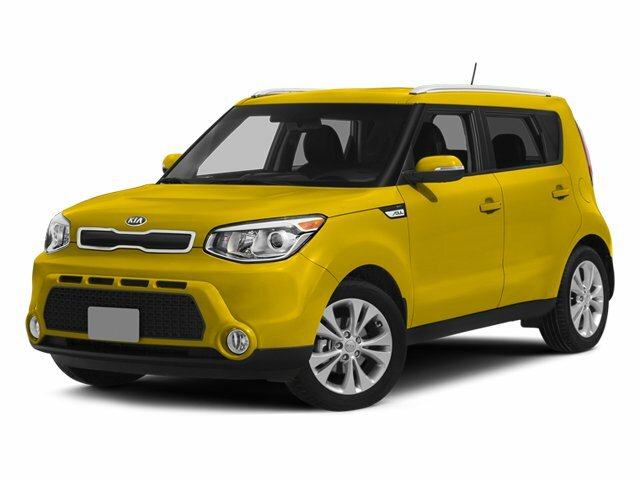 This Kia Soul has the following options: TITANIUM GRAY, SPORT PEDALS (PED), REAR SPOILER (SP), HOOD FILM, CARPETED FLOOR MATS, and BLACK, CLOTH SEAT TRIM. Test drive this vehicle at Cutter Chrysler Jeep Dodge Pearl City, 905 Kamehameha Hwy, Pearl City, HI 96782. Look at this 2014 Kia Soul Base. Its Automatic transmission and Regular Unleaded I-4 1.6 L/97 engine will keep you going. This Kia Soul features the following options: TITANIUM GRAY, SPORT PEDALS (PED), REAR SPOILER (SP), HOOD FILM, CARPETED FLOOR MATS, and BLACK, CLOTH SEAT TRIM. Stop by and visit us at Cutter Chrysler Jeep Dodge Pearl City, 905 Kamehameha Hwy, Pearl City, HI 96782.